This module enables you to insert your orders into Google Analytics, whatever the method of payment used. Distinguish and manage your business revenue income from its origins (Search Engins, AdWords, Price Comparasion Websites, etc…) and optimize your profitability. 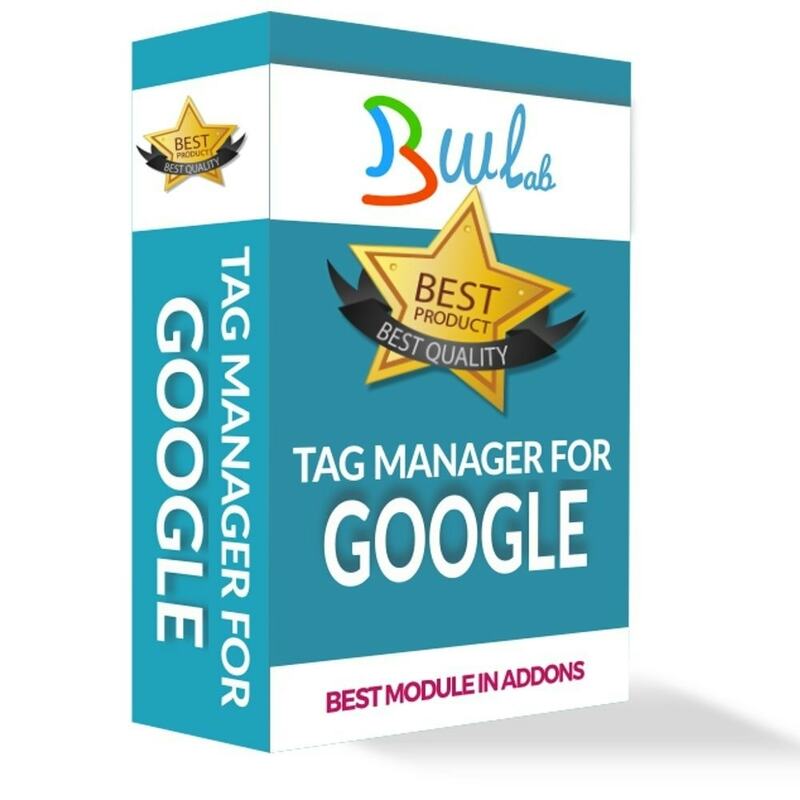 this module doesn't configure Google Tag Manager: only send datas to Tag Manager with Data Layer. YOU DO CONFIGURE PROPERLY GOOGLE TAG MANAGER. THE VIDEO IS ONLY PROMOTIONAL. WE DON'T DO ADVICE TO CONFIGURE TAG MANAGER AND GOOGLE ANALYTICS.